A CollectA box of mini prehistoric animal models (12 mini prehistoric animal models). A wonderful CollectA box of mini prehistoric animal models. 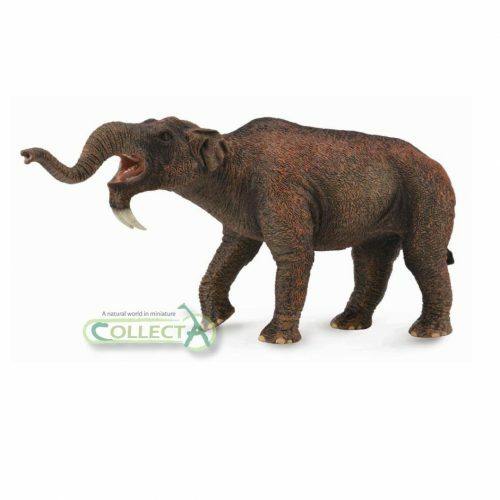 An assortment of 12 different mini prehistoric animal models by CollectA. Estimated length of models 5 cm approx to 8 cm approx.